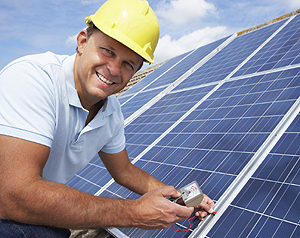 As independent installers, Deer Creek Electric will help make your Solar purchasing experience as simple and cost effective of an investment as can be. Our professional team will assess your home and property, cost free and work out an installation in your budget in order to ensure that you are earning back the most from your system in the shortest time possible. 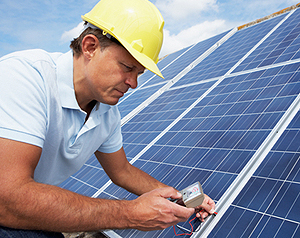 Why two meters for solar electric?